So the first in a series of #ThrowBackThursday posts. Every Thursday at 1800 we will post a picture and a story around it. For the first #TBT it had to be the oldest committee picture I could lay my hands on. 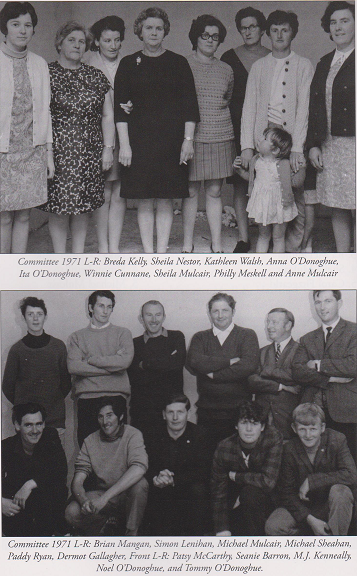 The committee of 1971. The year Askeaton Swimming Club opened the outdoor heated Swimming Pool.